Sleep is the core of recovery in sport and everyday life. Both competitive athletes and people who want to be successful at work and in everyday life benefit from better sleep. 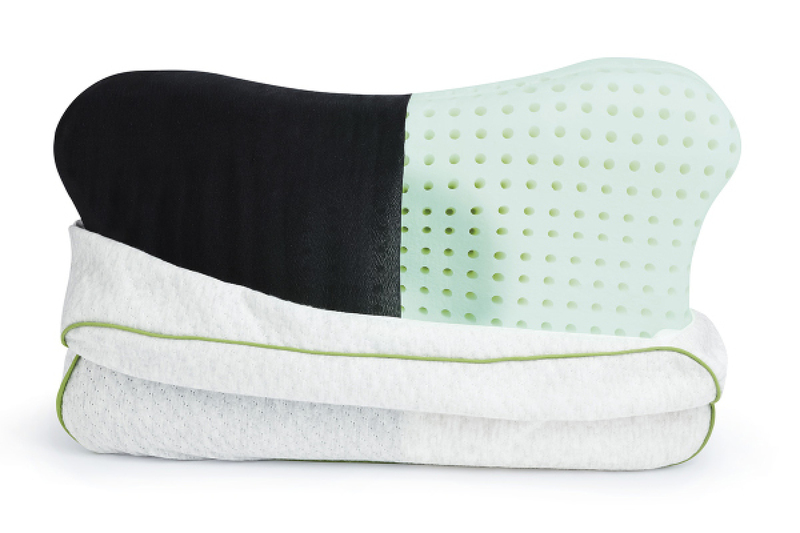 The RECOVERY PILLOW improves sleep through its ergonomic and active breathing properties, but is also part of your sleep routine, reminding you to consciously deal with sleep. The pillow can be the starting point of a lifestyle change where you begin to perform conscious routines before sleeping and sleep better and healthier. The fewest people are those who sleep on their stomach – about 13 percent of the population according to surveys. Stomach sleepers usually sleep more restlessly and often turn to their side at night. Stomach sleepers should make sure that the pillow is not too high, otherwise neck and shoulder tensions can result. About 17 percent of the population sleeps on their back. 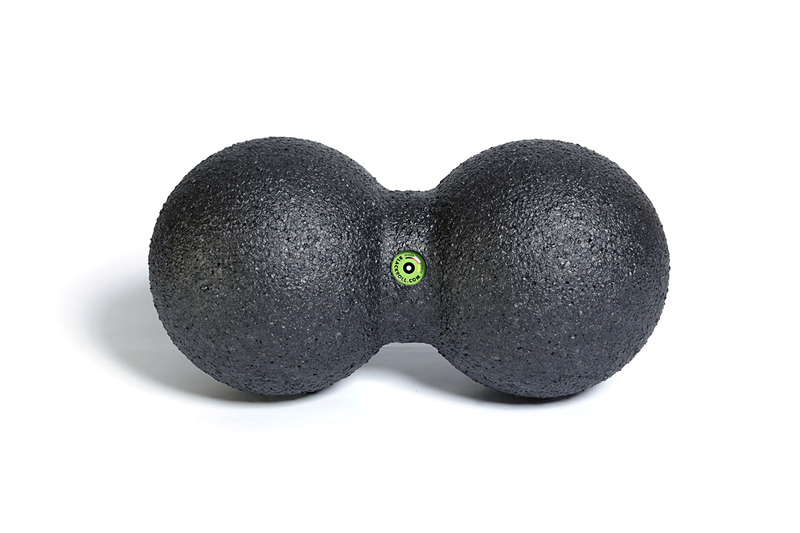 The pillow should gently support the head to relieve the spine. The ergonomic head recess of the BLACKROLL® RECOVERY PILLOW ensures a relaxed lying position and a good feeling during sleep. Almost 60 percent of the people are side sleepers. For these people, it is important for the pillow to fill the shoulder-neck triangle and stop in front of the shoulders. Thanks to its ergonomic neck curve, the BLACKROLL® RECOVERY PILLOW is shaped to provide optimum support for the head, preventing tension. Sleep was long regarded as a passive rest phase – i.e. as unproductive, or even a complete waste of time. "You snooze, you lose“, as they say – but nothing could be further from the truth. Actually, a multitude of psychological and physical processes take place during sleep which are extremely important for our health and well-being. The concept of a sleepy little province actually means something – in fact, it means something positive. 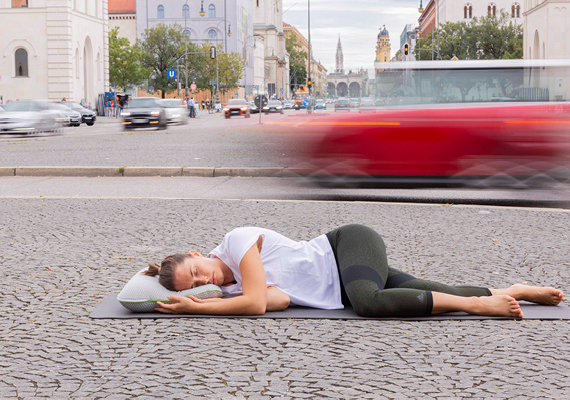 According to a large-scale survey by the german health insurance "Techniker Krankenkasse", rural areas sleep better than urban areas. 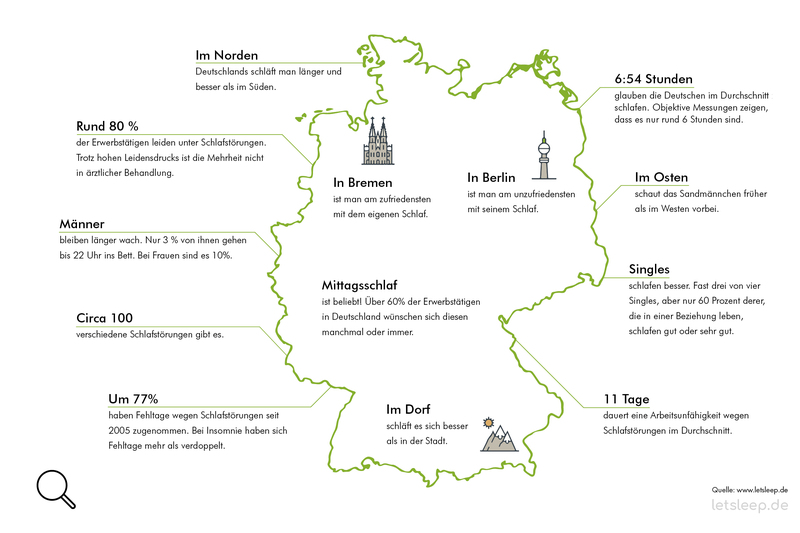 Why people in northern Germany sleep better and longer than in the south, though, still remains a mystery. A shocking trend: The number of days absent from work due to sleep disorders has increased significantly since 2005. Sleep deficit can have serious consequences. This was the finding of a study (Milewski M.D. et al) which investigated chronic reduced sleep in adolescent athletes. For adolescents who slept 9 hours a night, the risk of injury was around 18 percent. 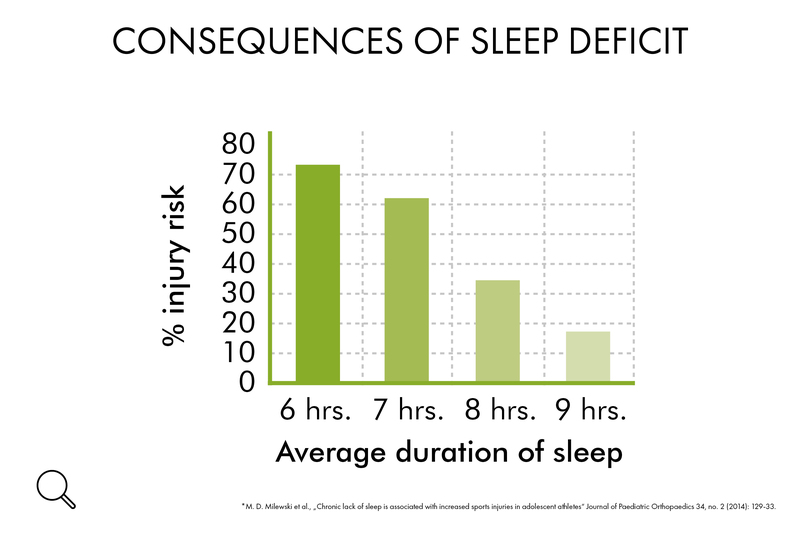 If sleep was reduced to 7 hours, the risk of injury rose to a remarkable 60%. But the result with 6 hours sleep was even more dramatic. The risk of injury during sports was over 70%. 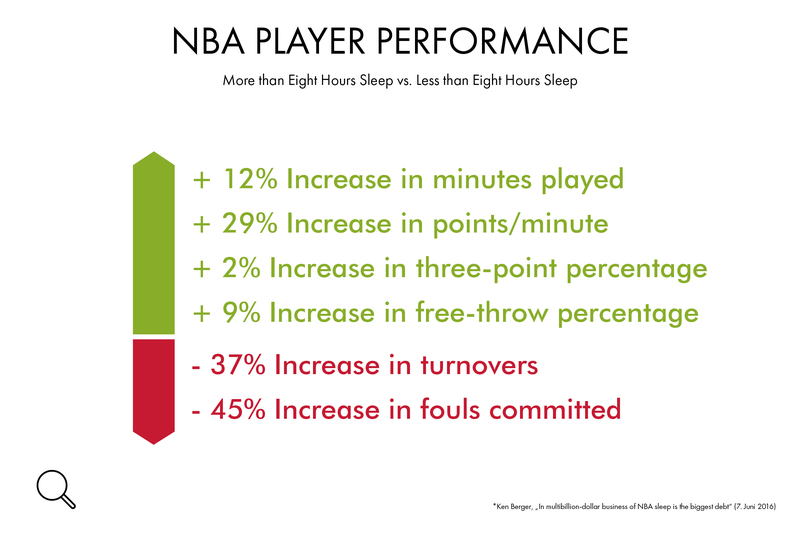 A study at Stanford University (Mah C. D. et al) showed that the Stanford basketball team, who slept as long as they could for 5-7 weeks and spent at least 10 hours a day in bed, had a better response time, speed, and accuracy compared to the baseline. This study, like many others, points to the important link between sleep, response times, and stamina in professional athletes. 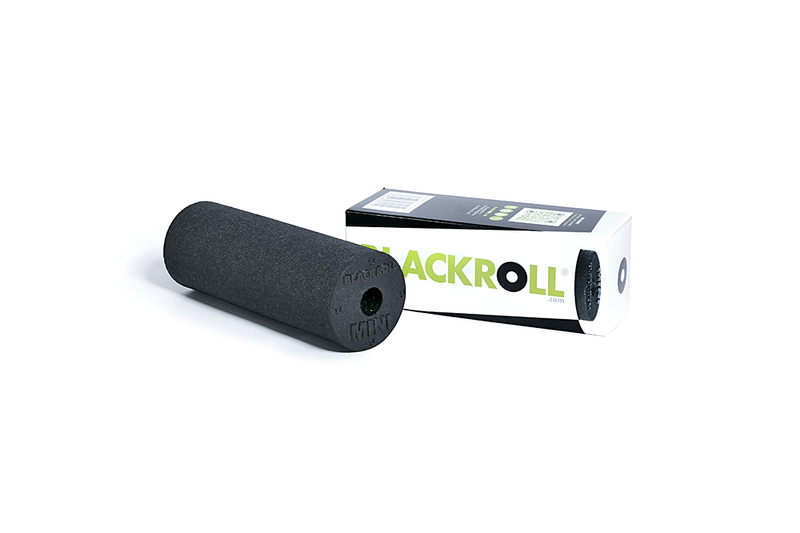 BLACKROLL® MINI is particularly nice to use: especially people who work on screens can benefit from the occasional short massage of the lower arms, soles of the feet, or the neck to prevent or correct tension and strain. 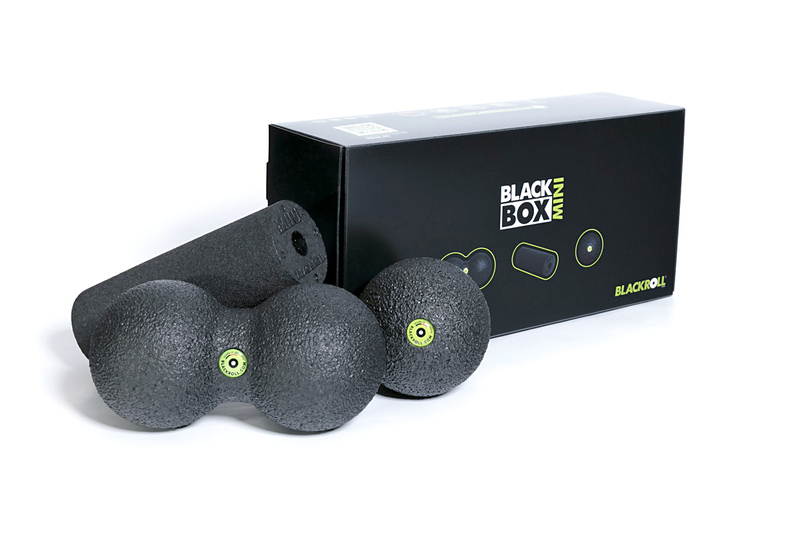 The fascia tools of the BLACKROLL® BLACKBOX MINI SET permit the specific treatment of all areas of the body. It's practical on the road: With the BLACKROLL® BLACKBOX MINI SET, you have all your little helpers right there with you.